Elegant gold sable fur skirt- experience the elegance of Master Furriers handmade fur clothing today! Master Furrier will bring to your wardrobe today! Please let us know your individual measurements, if you would like to order this beautiful coat made of russian sable! 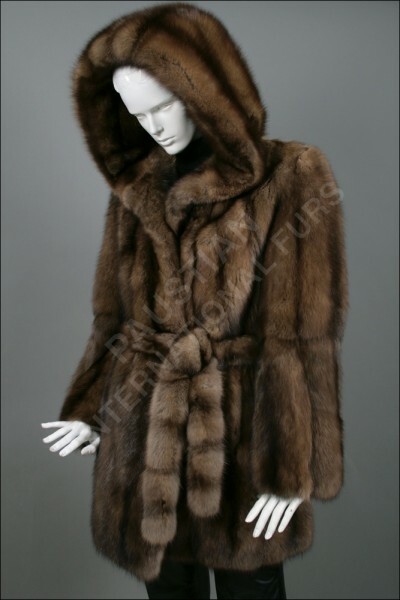 Related links to "Sable fur coat made from dark bargusin sable furs"
Customer reviews for "Sable fur coat made from dark bargusin sable furs"